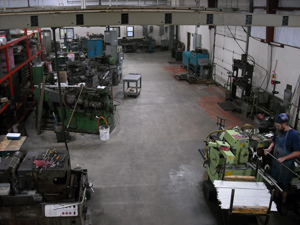 Our percison grinding and machine services include Surface Grinding, Centerless & O.D. grinding capibiities and Sawing. We also offer CNC Lathe work. 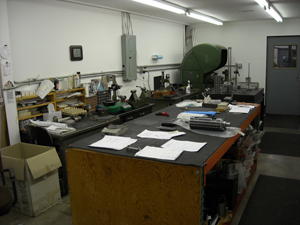 Our facility has worked with many different industries including Automoitve, Aerospace and Medical. We serve our local industries and clients from all over the United States. We take pride in our detailed, percise workmanship and machine knowledge and expertise. Below are just a few of our services. Please call for any details or information you may need for your next job. Detailed surface grinding with our Okamoto Surface Grinding machine makes getting specific product measurments possible for our clients. We offer Kellenberger CNC OD Grinding. With this machine and our knowledge and attention to detail we will make sure our clients get what they request. We have the ability to do detailed cutting with our machinery and sizing per our clients request. At Ram Grinding attention to detail and the knowledge of the machinery is a must. Customer satisfaction and attention to detail is very important. Our clients expect percise sizing and cutting.